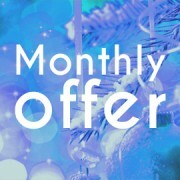 HMI are delighted to introduce our newest monthly offer! You can now purchase ‘Standard Precautions in the Irish healthcare setting’ Training DVD (Hospital Edition) Half Price (€274.50 plus VAT)! 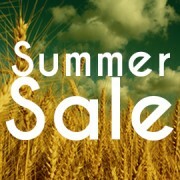 Original price €549 plus VAT! Based on current Irish national guidelines, this DVD provides valuable training and ongoing education of standard precautions for staff operating in an Irish hospital environment. Four key content areas form the basis of this training DVD: Infection Prevention & Control; Hand Hygiene; Waste Management & Decontamination Issues and Personal Protection. The DVD was developed in cooperation with the Infection Prevention Society and leading experts in the field of infection control, microbiology and waste management. This DVD is designed to facilitate both tutor-led group training sessions and individualised self-paced learning; is easy to follow; and suitable for staff at all levels, clinical and non-clinical. To order your DVD(s) please contact us at 01-2974070 or alternatively click the Buy Now button below! 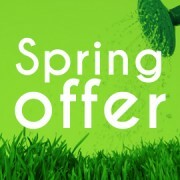 Offer expires Wednesday 1st June 2011 or while stocks last.